View more San Mateo images. ATM machine inside this location. *Free wireless internet service. 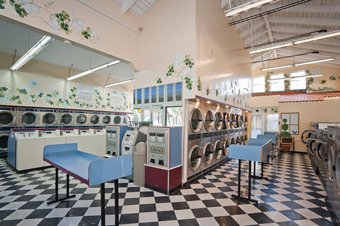 *Change machine and soap machines inside both locations. 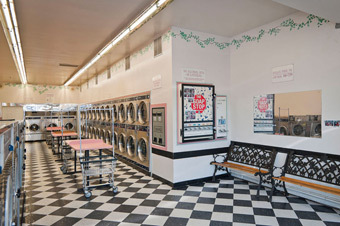 *High efficient Large Capacity washer and dryers in both stores, 150 machines total. *Listed hours are for every day including holidays.